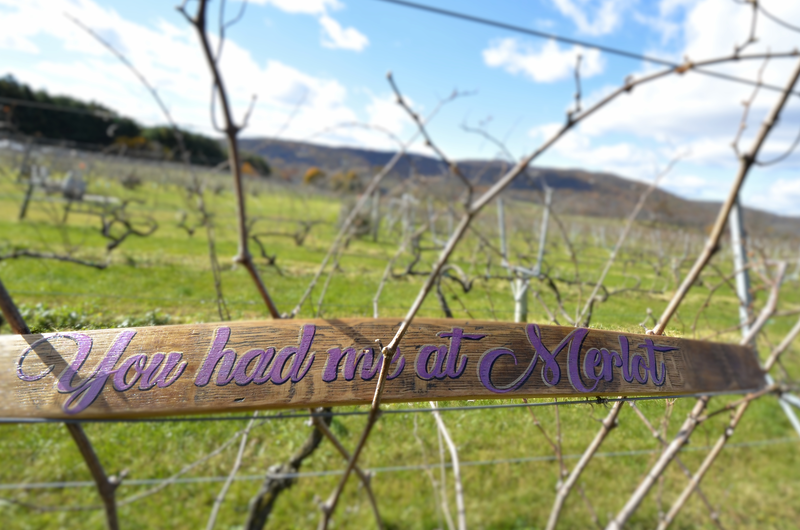 ​Create a wine country sign from a Philip Carter Winery barrel stave, even if you have no experience! 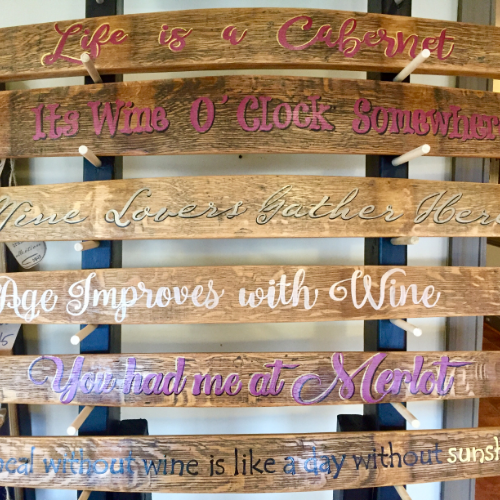 The folks at Orchard Branch provide all the necessary supplies and instruction, and you take home your own masterpiece! This 3 hr. event is just $35 and includes all art supplies, an awesome staff, and a lot of fun. 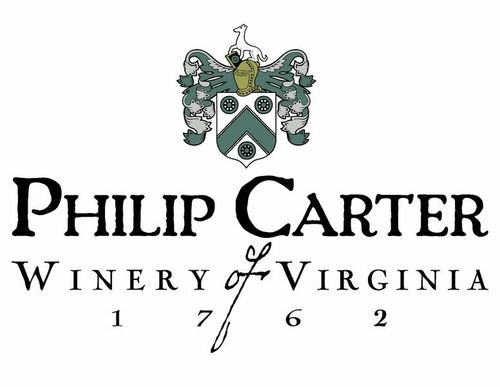 Of course, it wouldn't be a party without libations--Philip Carter will have our award-winning wines ready and available for purchase by the glass or bottle when you arrive! Don’t worry! Absolutely NO art experience is necessary! 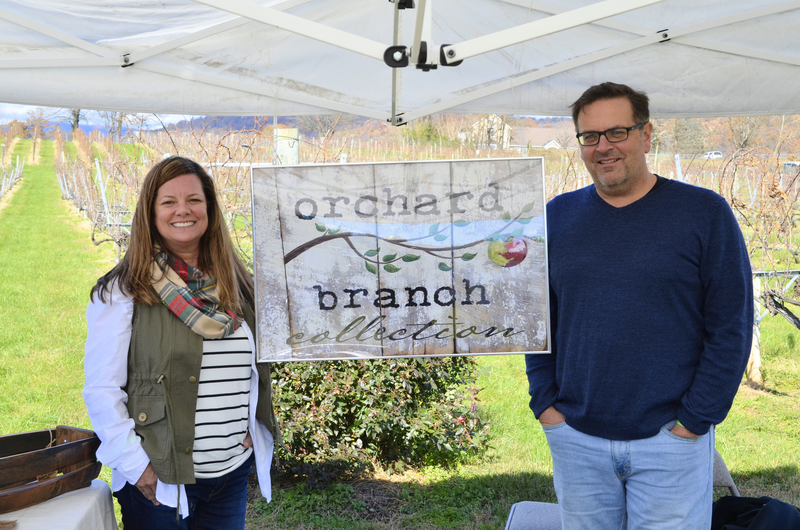 Kim Wilson, the artist of the Orchard Branch Collection, will walk you through every step of your creative process! We need at least 12 people enrolled to conduct the event. Should we need to cancel a class due to low enrollment, we will contact you via email or phone 2 days before the day of the class.